Fans in New Hampshire, attend the “Get Well Justin Wilson” Tweet up! 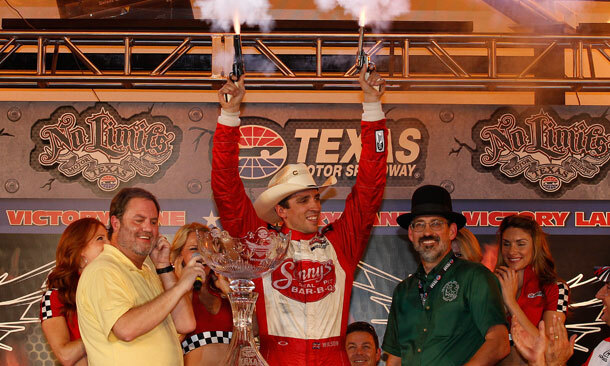 Sunday 11AM outside the INDYCAR Fan Village will be the #GetWellJustinWilson #TweetUp. Fans are encouraged to make signs wishing Justin get well. 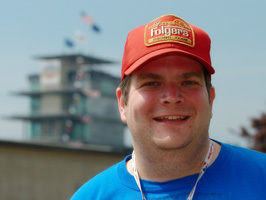 Wear your Justin Wilson swag. 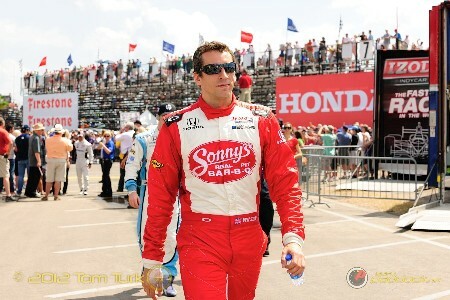 Most of all, fans should show their love for Justin Wilson.